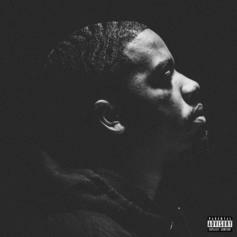 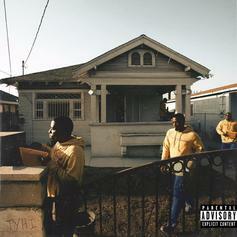 REASON delivers his TDE debut, "There You Have It." 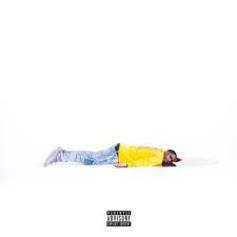 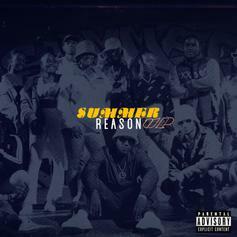 TDE Signee Reason Shares "Better Dayz"
The song was originally appeared on a 2016 mixtape but has been re-released by Top Dawg Entertainment. 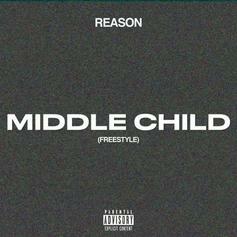 Reason celebrates his arrival to the TDE family with "The Soul." 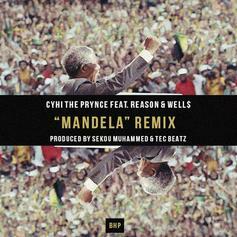 CyHi The Prynce recruits up-and-comers Reason and Well$ for his "Mandela" remix.